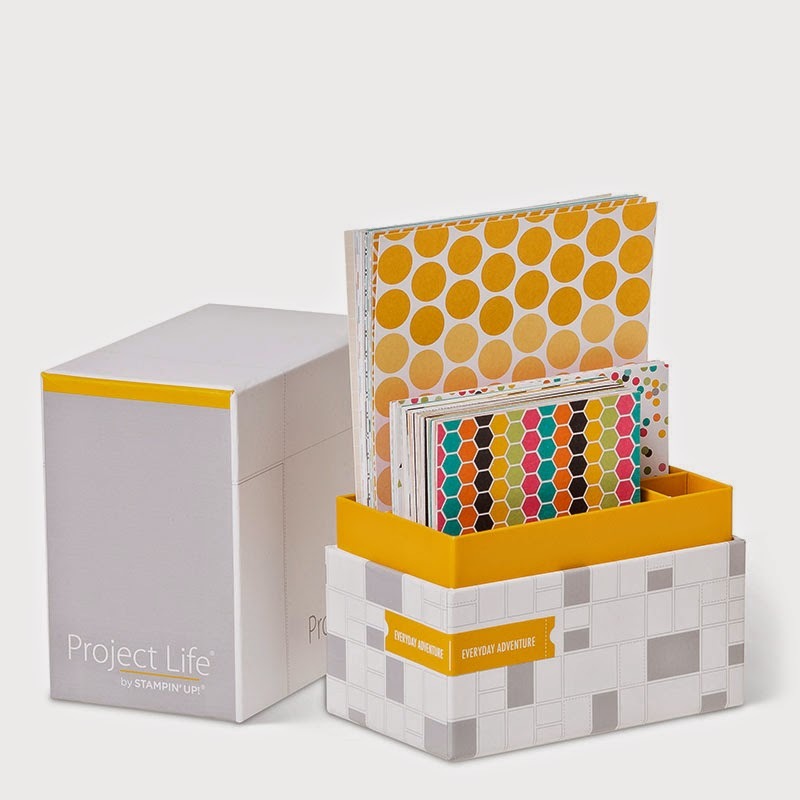 Project Life is an amazing memory system that allows you to create pages in record time. My love for Disney and my blessings of being in Florida, allow me to take so many pictures. When friends and family come into town we usually visit Disney. This means a LOT of pictures. 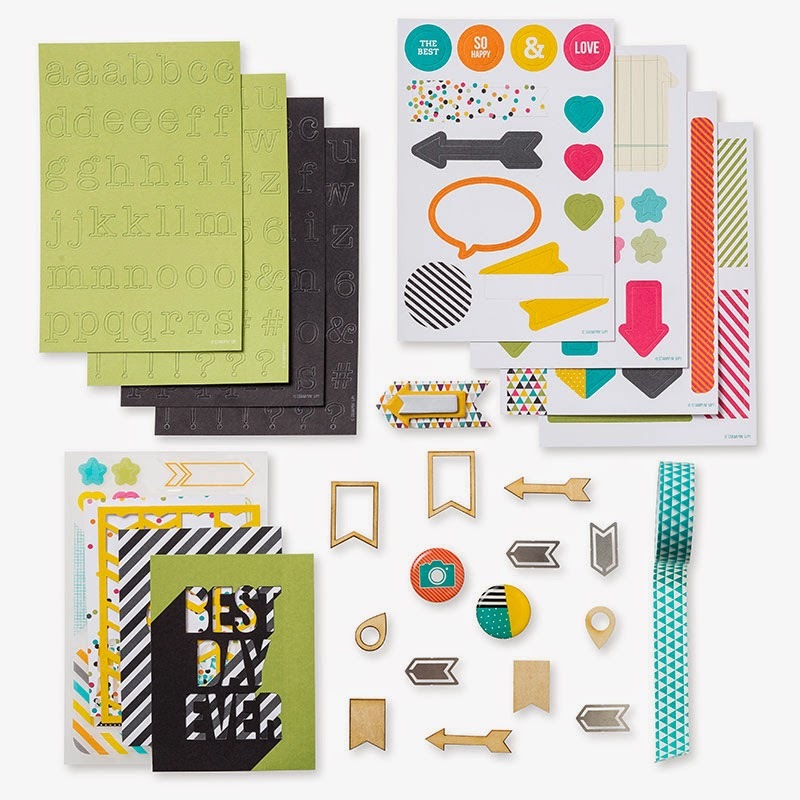 The Project Life system allows me to get my photos in pages with ease. Here you can see a Little Mermaid page which will have journaling added and two little friends of Ariel very soon. 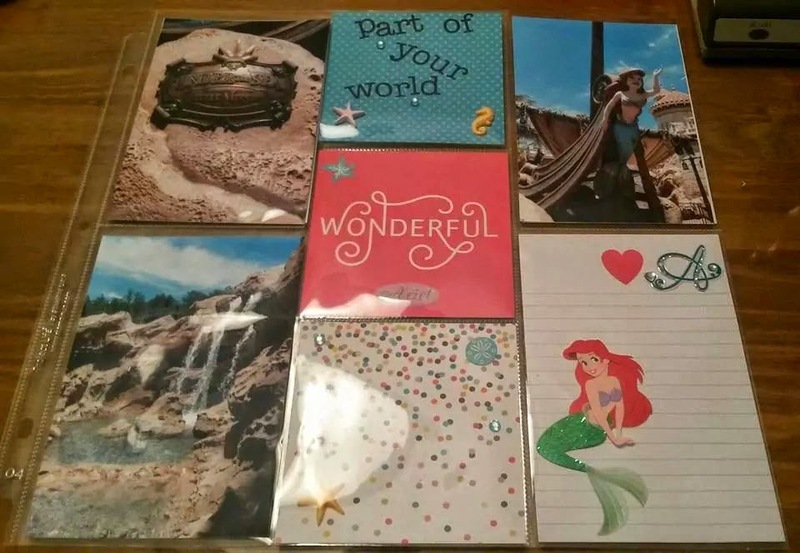 Other then the very cute Ariel stickers everything is Stampin' Up! Project Life. This page used the Everyday Adventure Card Collection item #135298 and the Everyday Adventure Project Life Accessory pack item #135301. Stay tuned for more fun with this system and my classes.